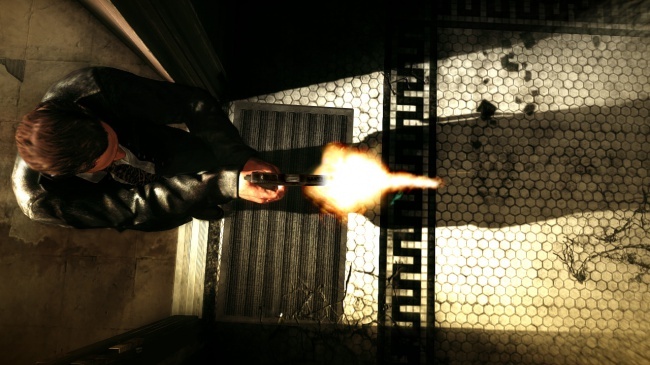 Max Payne is back, and he's got tight gunplay, impressive animation, and a manly beard. You may love playing the Max Payne games, but let's face it: you wouldn't really want to be this guy. When he's not busy losing friends and family to the caprices of crime, he's getting shot at or drowning his sorrows in alcohol. Nevertheless, Max stands out as one of the most memorable characters in action gaming. Ten years ago, he took players on a bullet time tour of the mean streets of New York, and returned with a popular sequel two years later. Now, Max is back for a third installment, which Rockstar was eager to show me during my time at New York Comic Con 2011. A PR representative at Rockstar gave me a hands-off demonstration of its latest project in action. The game is still quite far from being finished (the release date is currently March 2012), but most of the vital components seem to be in place. 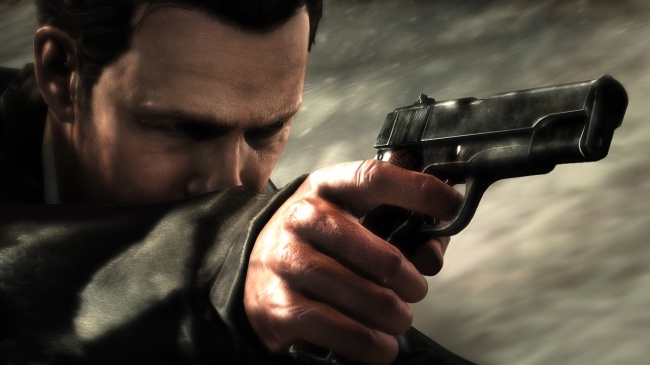 The game begins several years after Max Payne 2, and life has not exactly been easy for our time-slowing hero. Max has been living in squalor in the slums of New York when his old friend Raul Passos offers him a chance to relocate to a private security firm in Brazil. Before Max has a chance to think it over, a motley Mafia crew shows up outside Max's door, demanding revenge for the murder of a Don's son. Max springs into action right away, and the gameplay should be immediately familiar to any fan of third-person shooters. As Max traverses the hallways of his apartment building, he shoots down a horde of Mafia hitmen. Max can pick up two small guns (and dual-wield them, if he desires) as well as one larger weapon. The gunplay looked tight and controlled, and while cover is a valuable resource, running-and-gunning is still a viable strategy. Unlike many modern action heroes, Max has no regenerative properties: the only way to stem bleeding and restore health is through the use of a limited supply of painkillers. 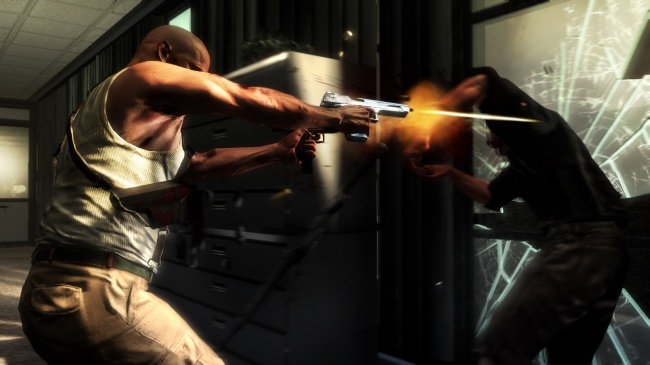 Of course, the most recognizable feature of a Max Payne game is bullet time, which the original helped to popularize in videogames. Using this now-ubiquitous mechanic, Max can slow down time while he evades and returns enemy fire. While the technique is mechanically similar to the previous entries, the graphics help keep it fresh. Each bullet is individually rendered, and upon killing the last enemy in an area, the player can control the speed of the final shot, making the death as fast or as cinematic as individual tastes allow. Furthermore, since there is no scripted way to tell who the last man standing will be or how he will die, no two bullet time cinematics will ever be the same. 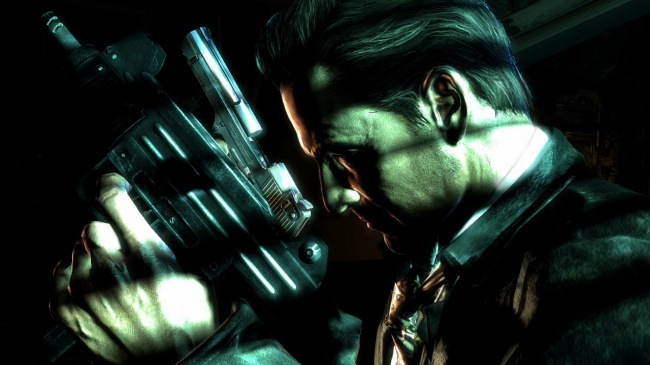 The representative was quick to point out that one of Max Payne's most identifiable traits is its inclusion of many surreal elements, and Max Payne 3 will not disappoint on this front. While the demo focused mostly on shooting, it did take a memorable break for the rantings and ravings of a pyromaniac, armed-to-the-teeth, conspiracy theorist hobo. It's definitely not something you see in every action game. While the second part of the demo loaded, the PR associate assured me that in the final product, there will be no loading times; one sequence will flow seamlessly into the next. He also explained that while many fans have expressed concern about Max's story moving from New York to Brazil, the City That Never Sleeps will still play a huge role in the narrative. The story resumes in Brazil where Max - sporting an impressive beard and a shaved head - must protect Raul's girlfriend, Giovanna. Here, the graphic novel-style cutscenes players know and love are back in full force. Instead of static images, however, the game opts for more of a "motion comic" style, involving stylized character images, dramatic camera angles, and gaudy text overlays. The core gameplay was fairly similar in this segment: Max makes use of the environment, his weapons, and bullet time to take down groups of badguys. In one especially stylish sequence, Max swings from a crane hook as bullet time automatically kicks in and he clears out a room full of enemies on his way down. In another set piece, Max hides in an abandoned bus while a squadron of paramilitary goons hunts for him. Rockstar highlighted the enemies' intelligent pathfinding skills here, demonstrating how the soldiers fan out and search for Max in a realistic but totally unscripted manner. The representative also directed my attention towards the character animation, which I must admit was impressive. Max shifts his weight as he walks, protects his head during falls, and keeps his balance while running sideways. This is because James McCaffrey, Max's longtime voice actor, performed all of the motion capture for the character himself. The Euphoria animation software combines "thousands of blended animations" to create some very realistic motions. The game is still rough around the edges, but Rockstar still has six months to polish it. 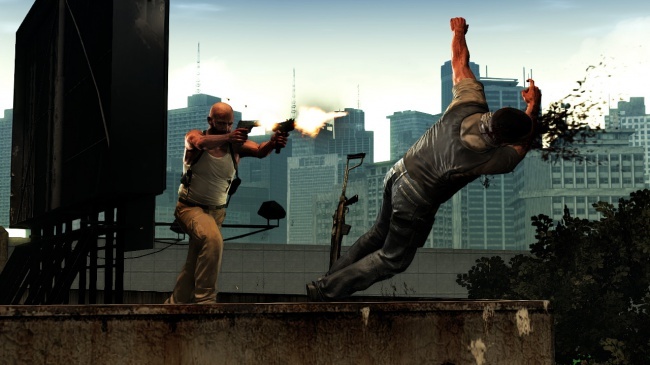 While Max Payne 3 is definitely not the game nostalgic fans will remember, it looks to have made some impressive strides while staying true to the series's core concepts. 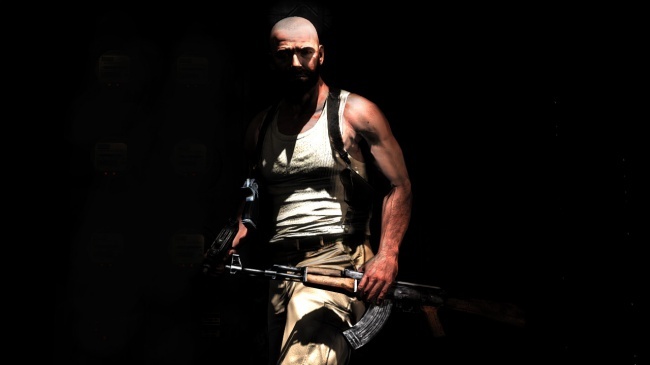 Max Payne may have a rough life, his misery could be your gain come March.